The Witcher 3: Wild Hunt, a role-playing video game by Polish outfit CD Projekt, has been one of the most successful games of recent times, selling more than 10 million copies to date and picking up more Game of the Year awards than you can shake a stick at. Part of the reason why the game has fared so well is that CD Projekt remained true to its earlier Witcher games and did not shy away from tackling mature themes in The Witcher 3. 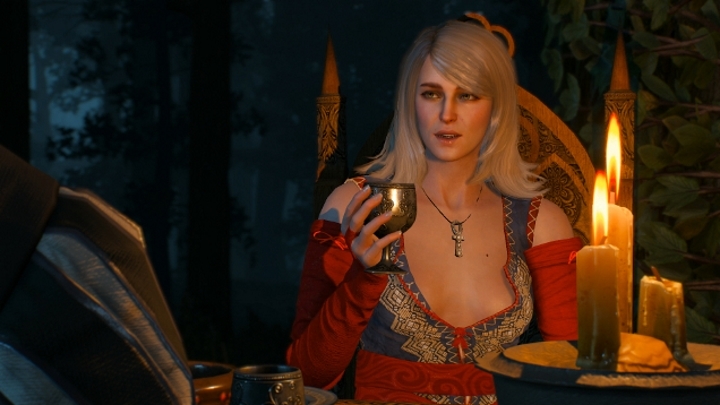 Of course, protagonist Geralt of Rivia was still as daring with the ladies in The Witcher 3 as in earlier games, and gets intimate with many women throughout the game including the witch Keira Mertz, in a plotline filled with deception and lust. 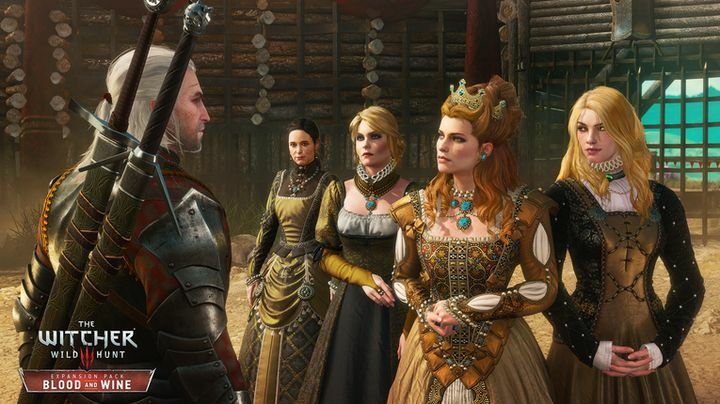 And some of The Witcher 3’s quests featured adult themes like domestic abuse, such as one involving the family matters of one hot-headed baron. The Witcher 3 has also been controversial with accusations of racism and sexism having been levelled at CD Projekt’s latest game, which is set in the morally ambiguous fantasy world of Temeria. And now CD Projekt will be delivering another expansion for The Witcher 3 after the pretty good Hearts of Iron expansion released last October. Unlike the earlier expansion though, this new one titled “Blood and Wine” takes place in a new region of Temeria known as Toussaint. It is clear though, that this expansion will likely be as adult as the main game was, and according to the official description in Toussaint “an atmosphere of carefree indulgence and knightly ritual masks an ancient, bloody secret”. An image that was posted on Twitter shows that this could be a dark secret indeed, as it’s quite gory even by the Witcher’s standards, and proves that Blood and Wine won’t be an adventure for the faint of heart. Although unfortunately for fans of the Witcher games, Blood and Wine will be the last expansion for the game and the last story to feature Geralt. But hopefully things will end with a bang instead of a whimper and this will be the best Witcher adventure to date, before developer CD Projekt moves to the sci-fi genre with their promising Cyberpunk 2077 game. Note: A release date for Blood and Wine has not been announced yet, although it is likely this expansion will be released in June 2016. Available on PS4, Xbox One and PC.